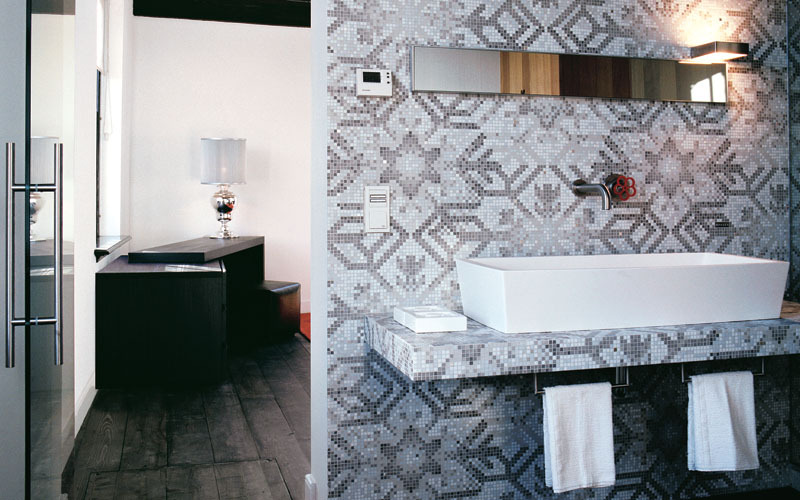 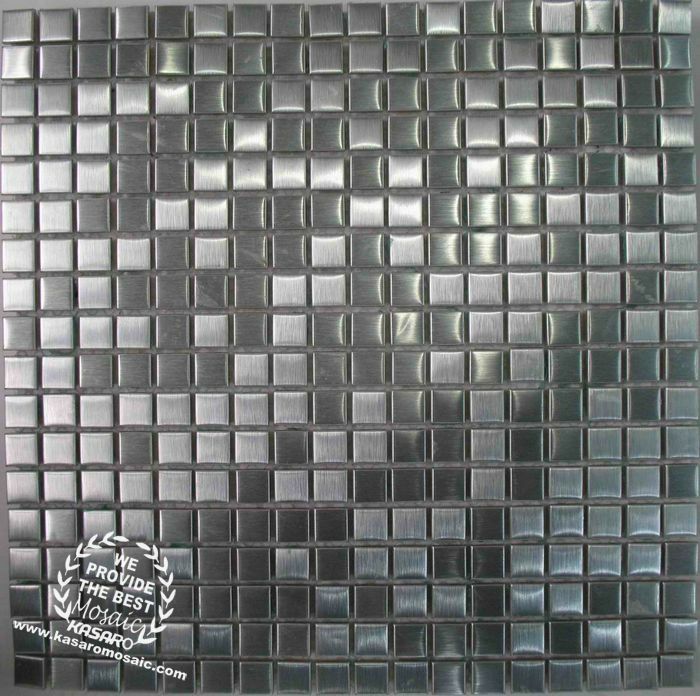 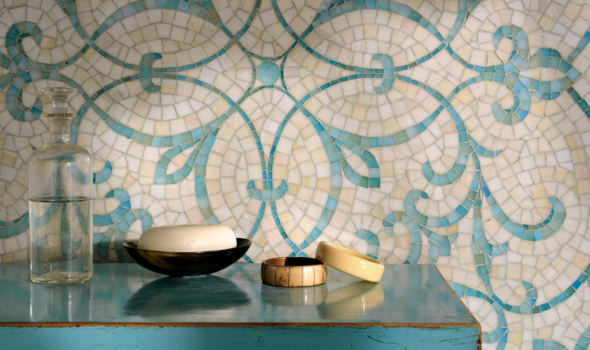 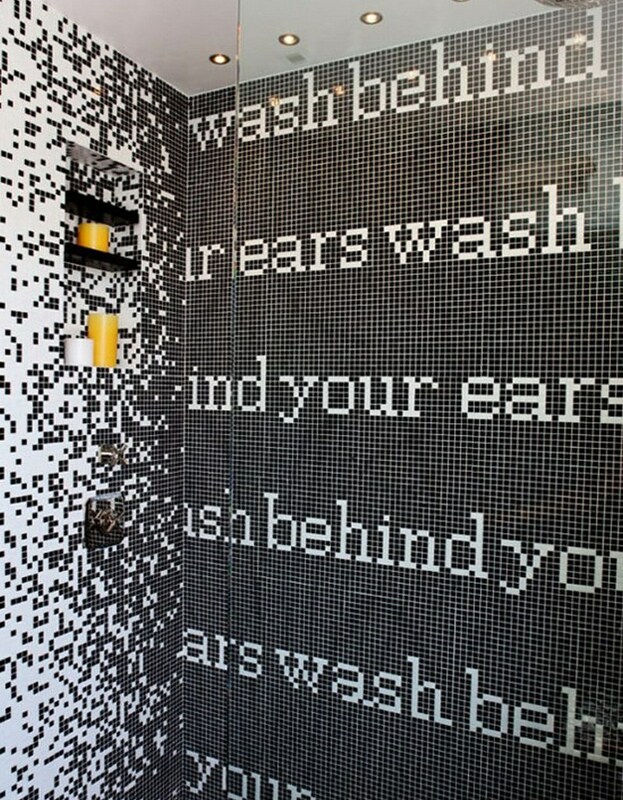 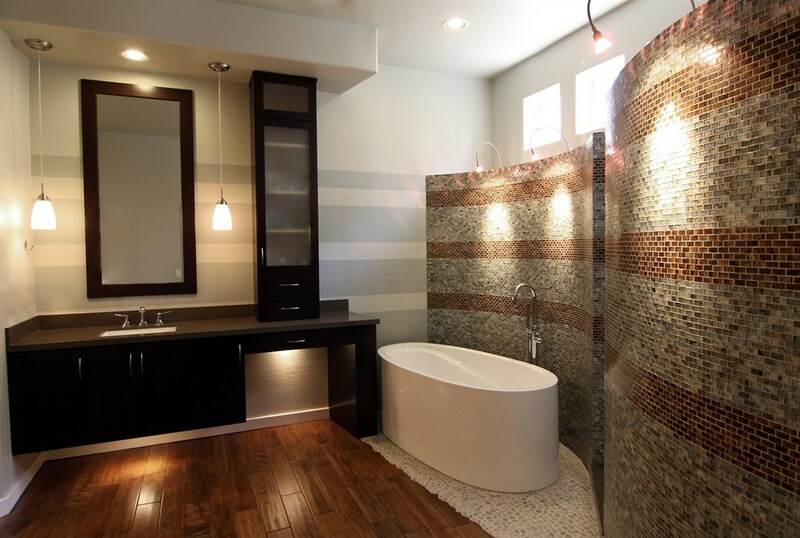 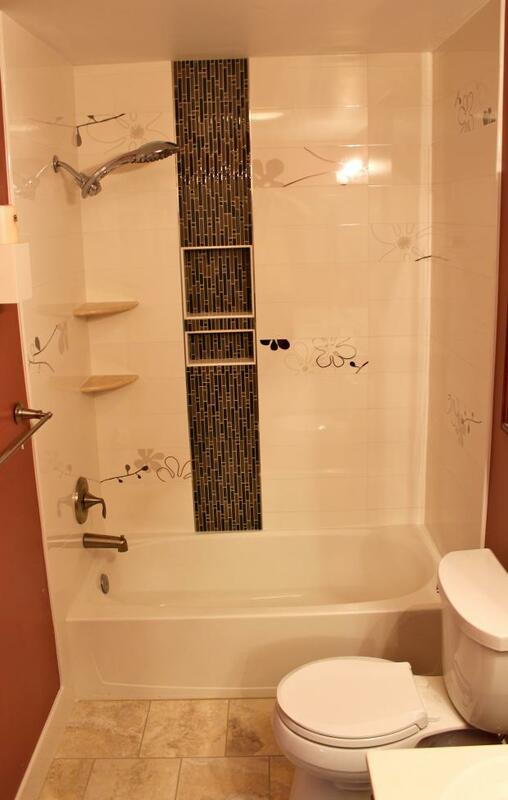 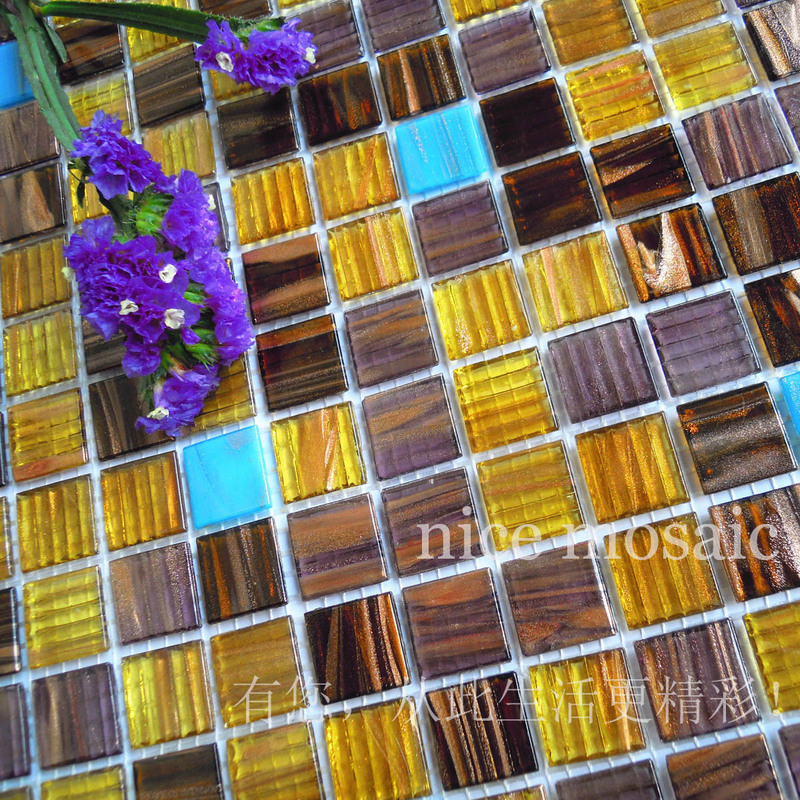 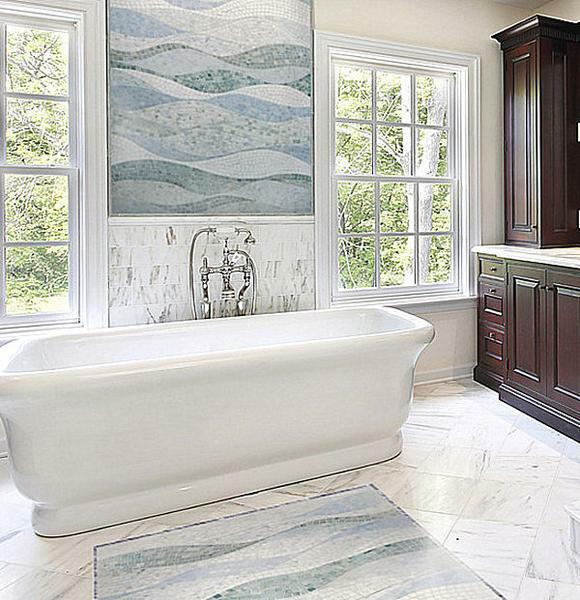 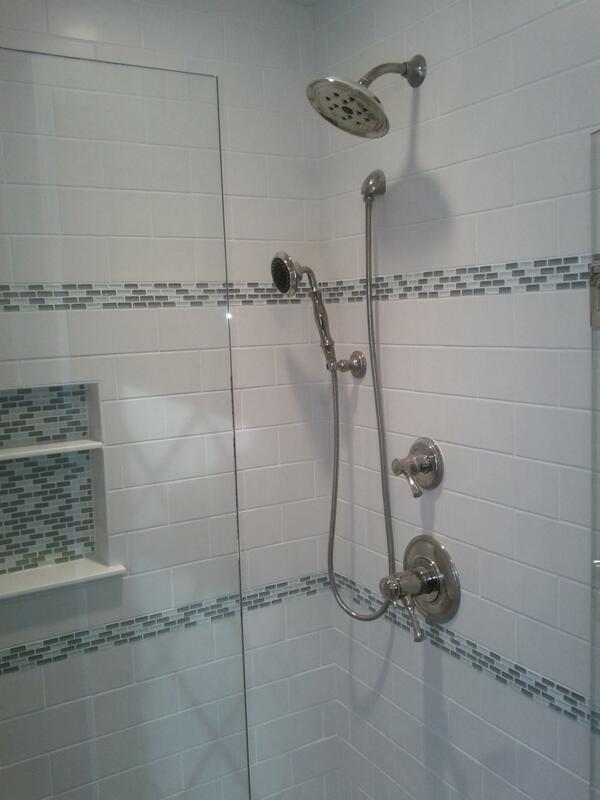 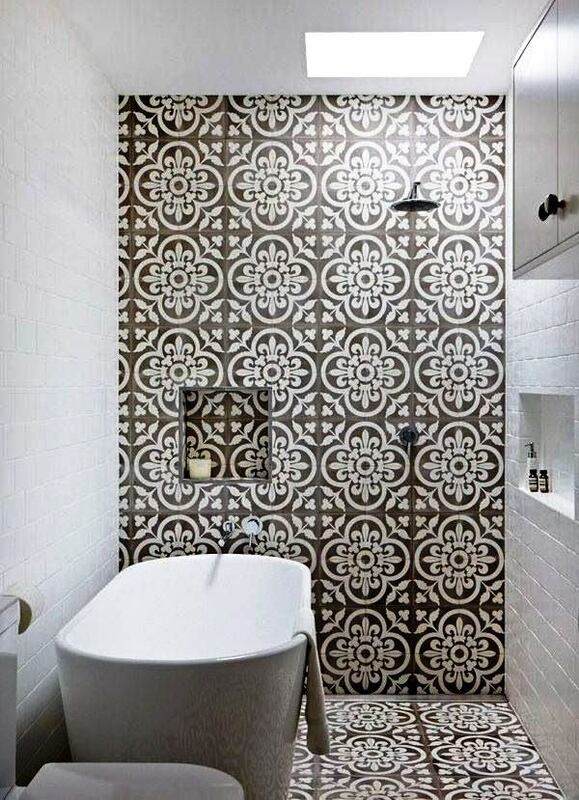 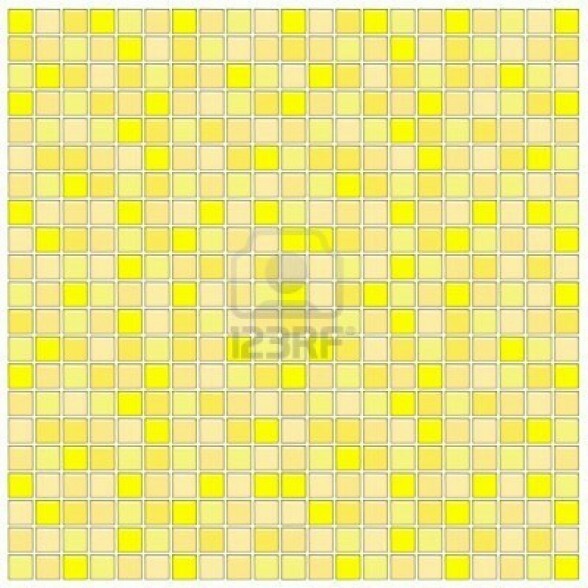 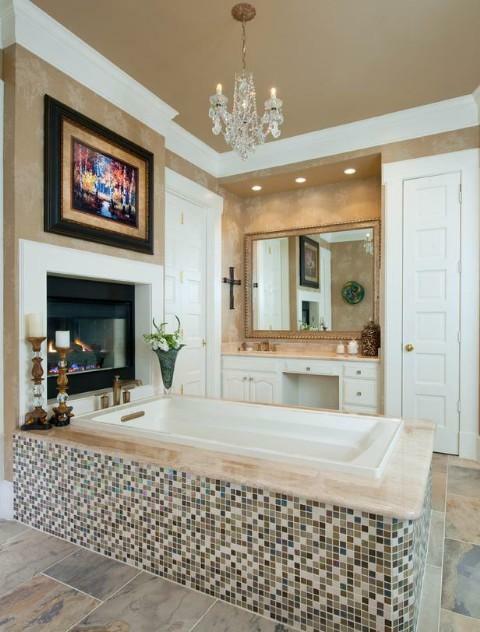 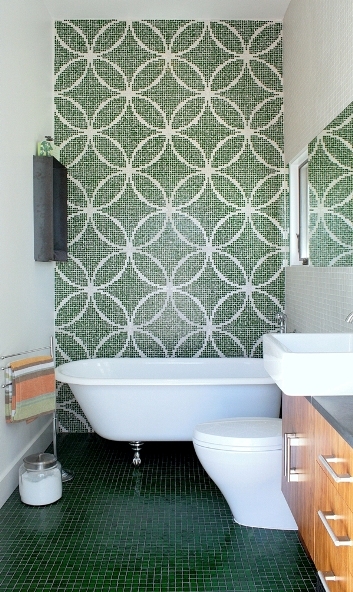 We have already enumerated thousands of reasons why people choose mosaic tile for decorating bathroom. 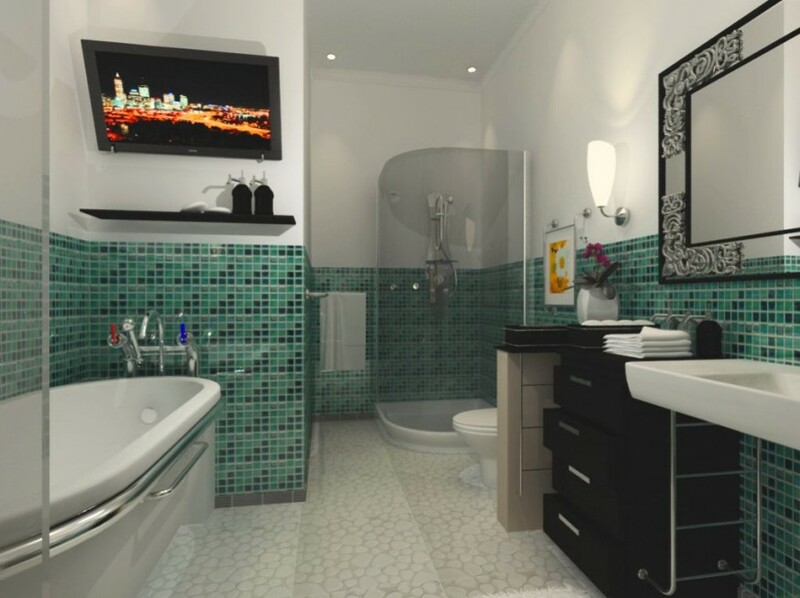 We would like to add one more reason that is one of the most valuable – the unique design. 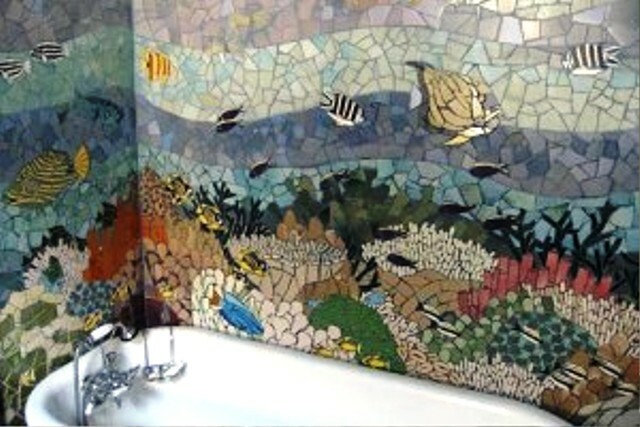 With the help of mosaic tile and a little bit of imagination you can create magnificent pictures of things, people, even events. 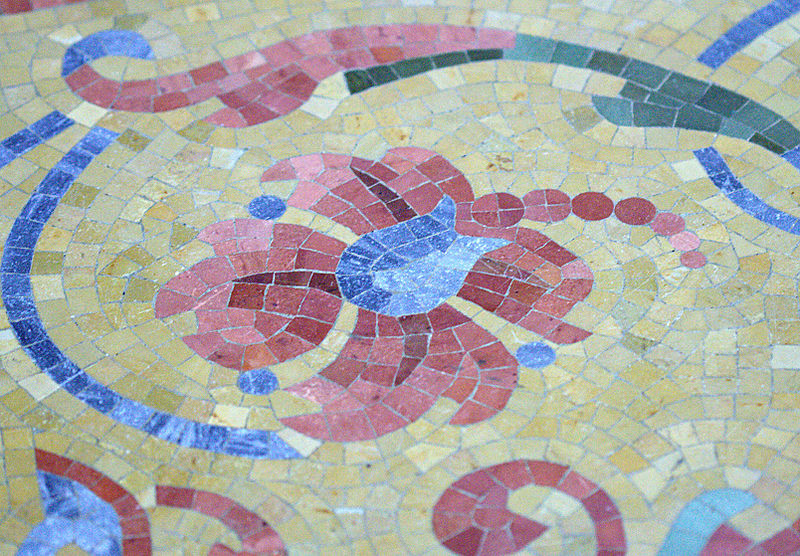 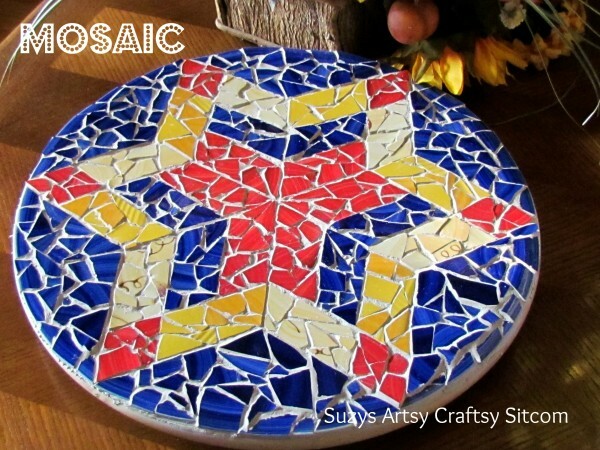 You can try a work of an artist who works with mosaic to decorate walls and ceilings of a cathedral or a temple. 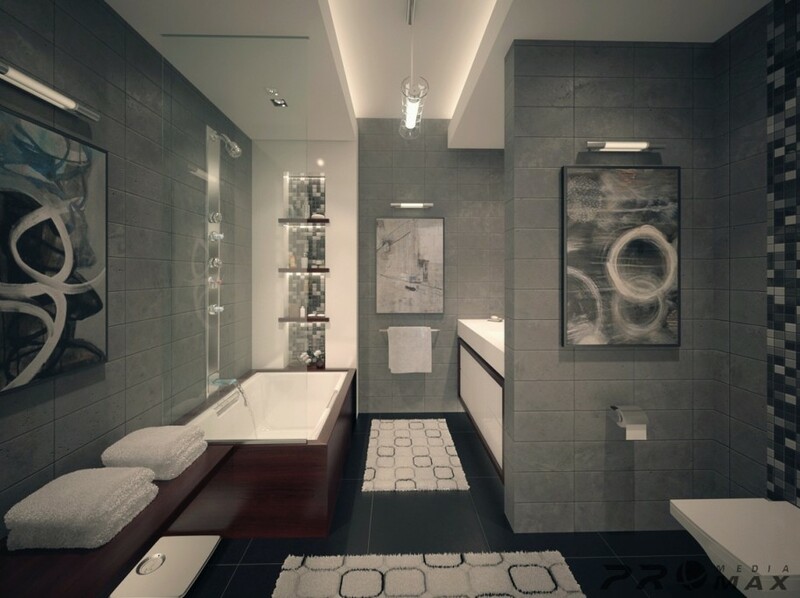 And if you are not so creative that you can think out the picture, you can use different ready-made pictures. 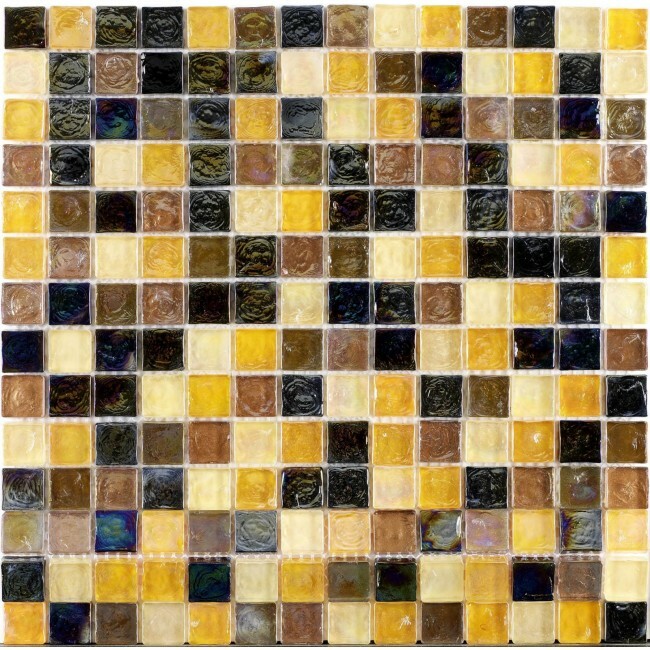 They are like a puzzle – you have a picture printed in its full size and a set of small pieces of mosaic. 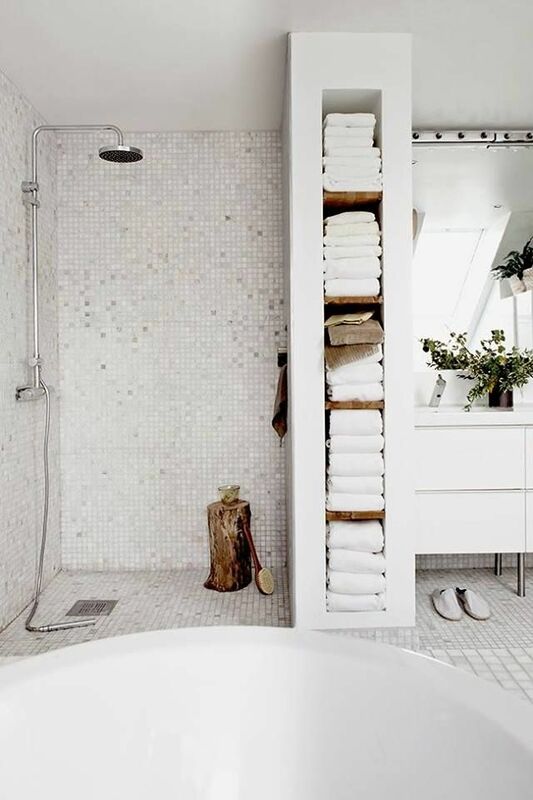 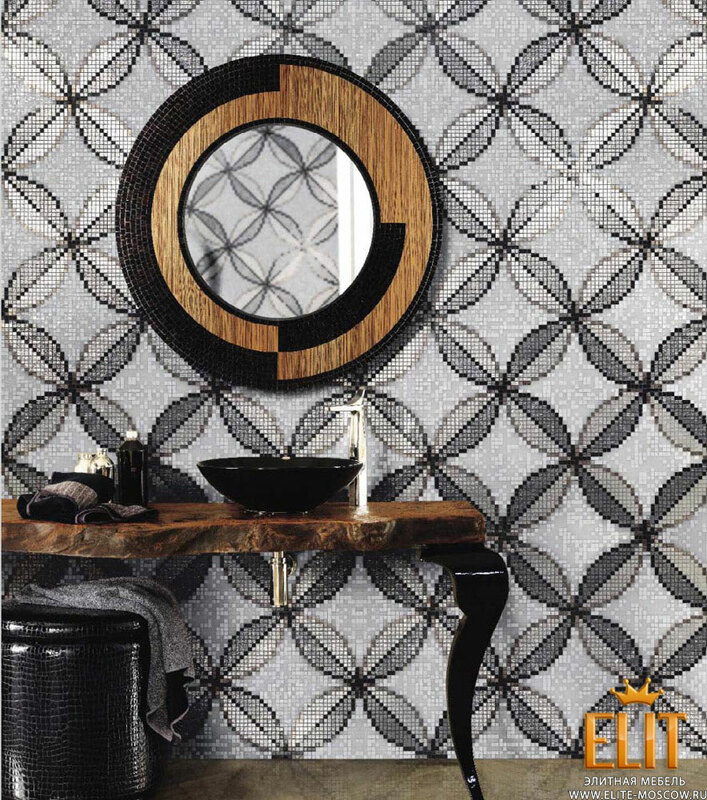 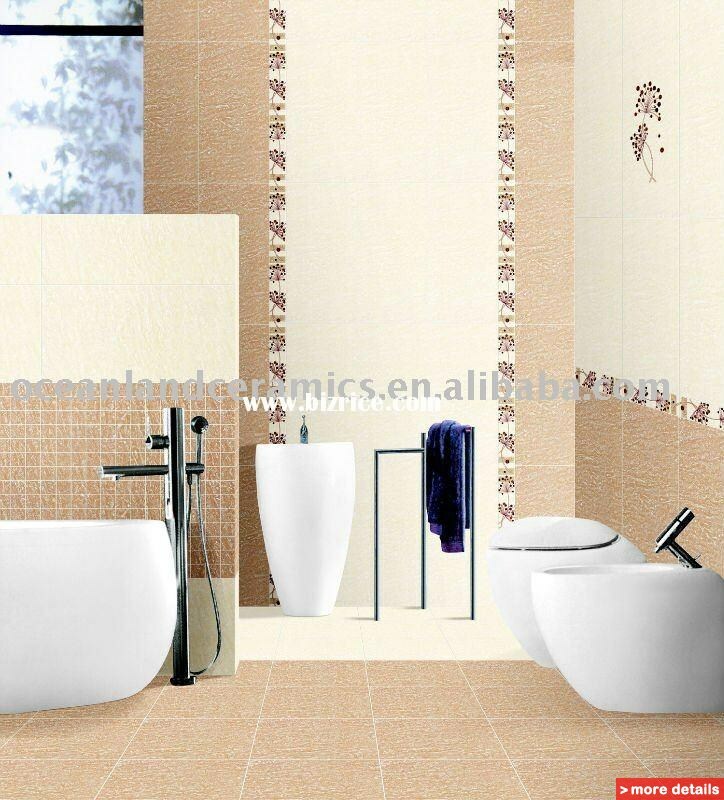 Then you arrange these pieces according the printed image and here it is – the extraordinary décor for your bathroom. 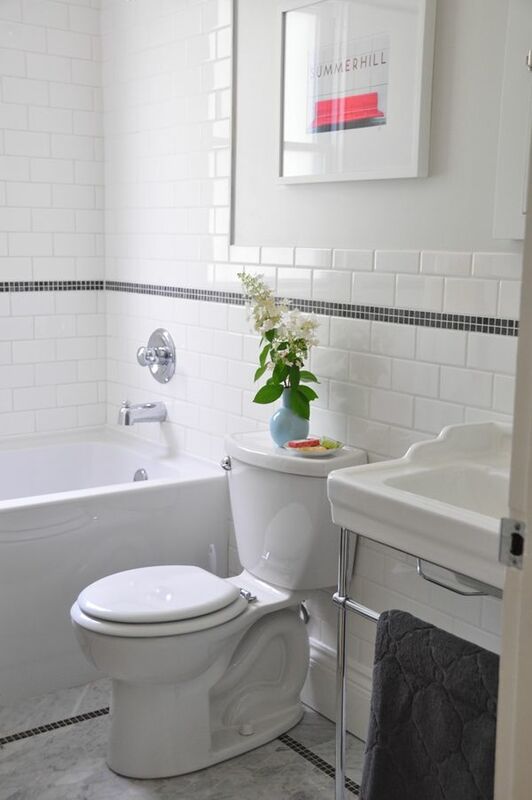 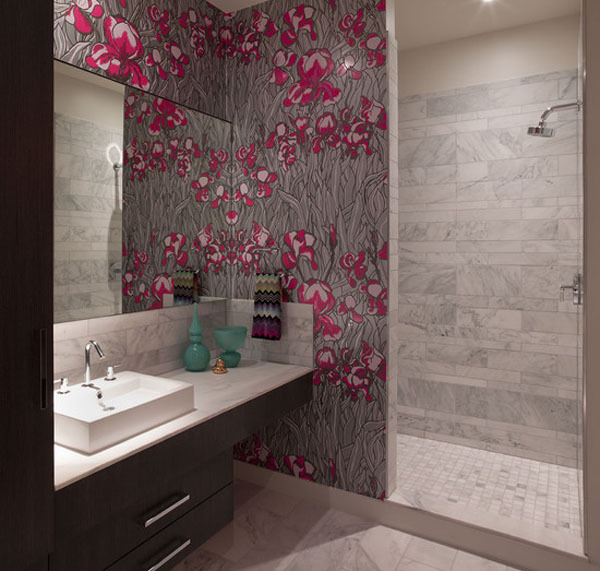 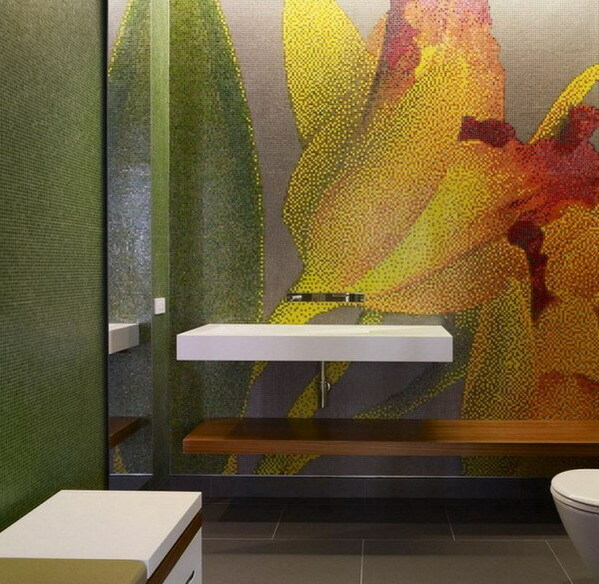 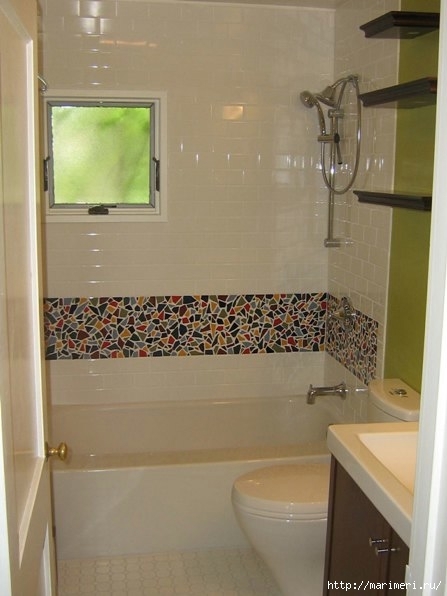 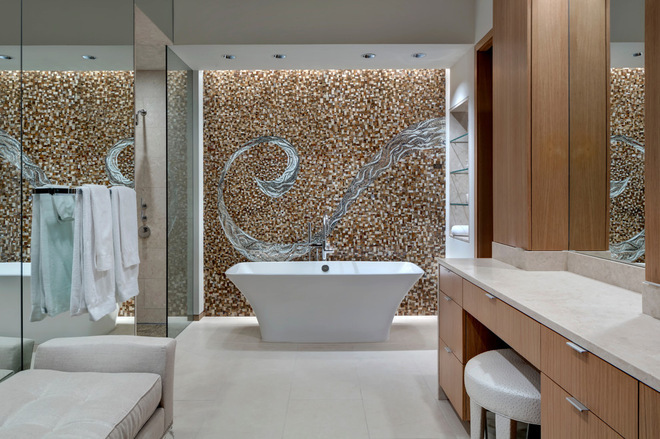 While you are considering this idea of decoration we advise you to look through the small gallery of pictures of mosaic tile feature bathrooms. 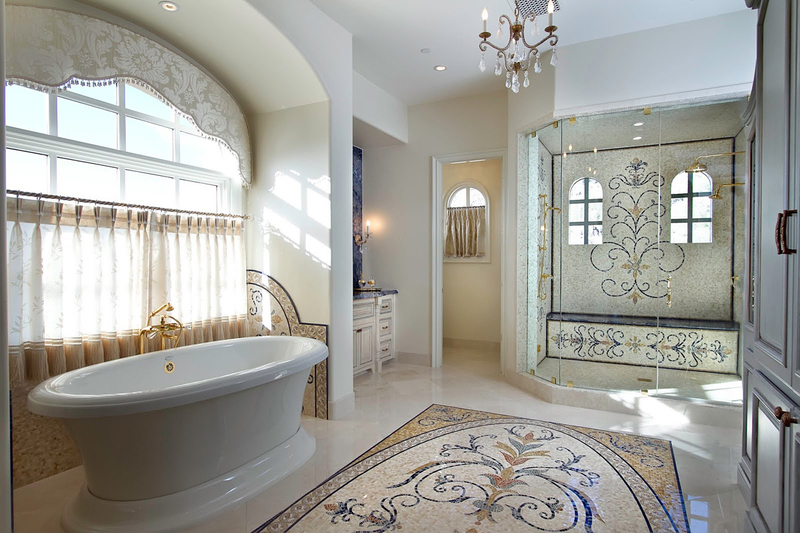 Maybe you will find inspiration to create your own design.